Aided by my “contagious enthusiasm”, I have embarked in creating collaborative cross-disciplinary live art projects under the lens of Urban Acupuncture. Through the process of grounded theory, I identify a story or “local knowledge” from which I find inspiration to create a small-scale intervention which serves as a catalyst to transform the larger urban context. These subtle interventions can resonate into a larger impact on the collective subconscious of those living in the city. 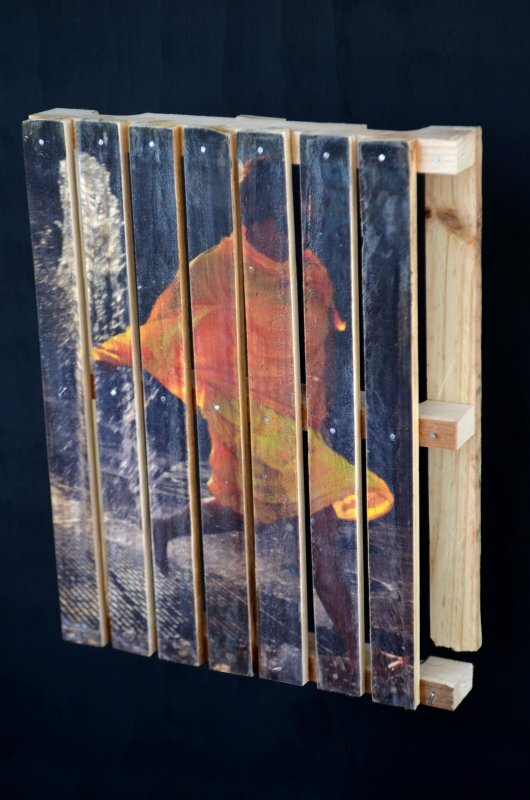 My creativity focuses on happenings, performance art, art installations, and live art in both solo shows and in directing others as a group in collaborative work. As an Instructor in Urban Planning at FAU, I work with students on a short-term “Urban Intervention” assignment, which are 1:1 scale installation and performance pieces held outdoors in the urban landscape. 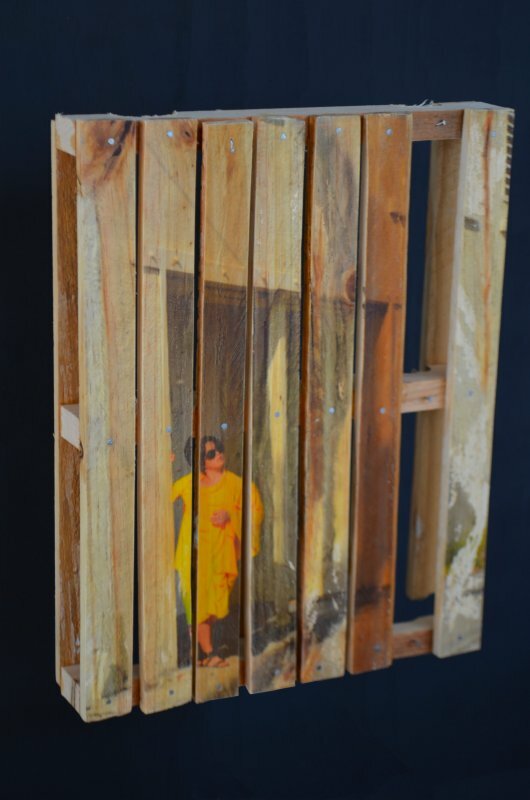 To concretely immortalize my artwork I transfer photography’s of my performances onto wooden pallets.